Nina: Nana, I see you are having cheese sandwiches for breakfast. Nana: Way to state the obvious, Nina. Now go have your own breakfast. Nina: I finished Nana. I woke up extra early today when I heard the birds chirping at my window. Nana: (mumbling to himself) Hmm. I wonder how I can keep those birds away to prevent this tragedy from recurring. Nina: Speaking of cheese, I was watching an episode of Gilmore Girls some time ago, where I learned about the Gloucester cheese rolling festival. Do you know about it? Nana: No, but who knew a seemingly benign cheese sandwich could give you ideas to trouble me? Nina: But Nana, it’s such a fun festival (Psst! Reader. See for yourself by clicking the link). A huge ball of cheese, some 7 to 9 pounds in weight is sent rolling down the super steep Cooper hill. 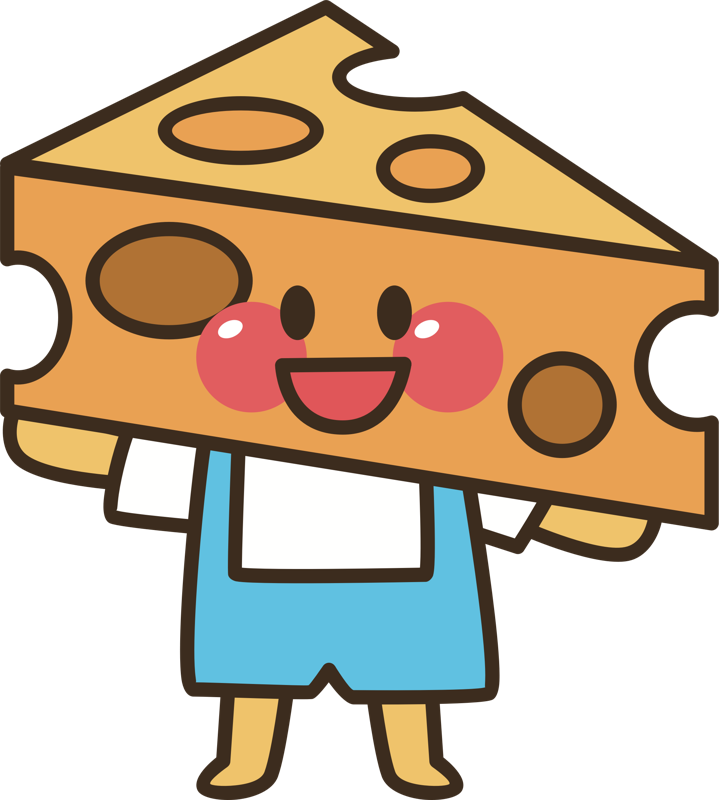 The contestants have to give the cheese a one second head start and then go chasing after it trying to catch it. But the cheese rolls really fast gathering speeds up to 70 miles per hour. Nana: Great big balls of cheese! Nina: Yes Nana. The first person to cross the finish line at the bottom of the hill wins the cheese. Nana: Then do they make him eat it, like Trunchbull made Bruce Bogtrotter eat that entire chocolate cake? Nina: Ugh, gross Nana. No. It’s just for fun. Nana: Fun! Sounds quite cheesy to me. Hyuk hyuk. Now I did some digging too and found out about a real fun festival. I bet mine trumps yours. Nina: It’s nice to see you take a healthy interest in the world Nana. I am so glad I inspired you. Nina: Baby jumping? Sounds awesome. Do the babies get to jump on trampolines? Nana: No. The babies don’t get to jump at all. In fact they can't. They are new born babes. So they really can’t do anything at all. Awesome isn’t it? Nina: Then er.., why is the festival called baby jumping? Nana: Ah here is the fun part. There are loads of infants left lying on the road on mattresses along the parade route, and a guy in a yellow and red devil’s suit goes jumping over them. Nina: Yikes! Is that safe? Nana: I am sure it is. At least it’s a lot safer than the Gloucester cheese festival in you ask me. My Google assistant pulled up the Wikipedia page, which says that 15 people were injured chasing the cheese in 1993. Besides how difficult can it be to jump over babies? I bet I could do it. Nina: Nana, I meant is it safe for the babies? Nana: Oh that? Umm, who knows or cares. But it’s not the good old days anymore, so I guess they would have shut it down if it wasn’t safe for the babies. Okay don’t ruin my fun. I still think my festival is much better than yours, even if it is safer. I hate you for ruining this for me. Nina: Nana, aren’t you going to finish your cheese sandwich? Nana: No. I have lost my appetite. You eat it. I think I’ll go practice jumping. BADLY! This is the last Nina and Nana post on festivals. In February they will move on to discussing the more sombre subject of the environment, but worry not. #NinaAndNana are sure to find a fun way to share interesting facts about it!